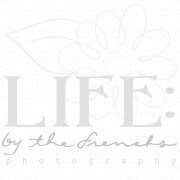 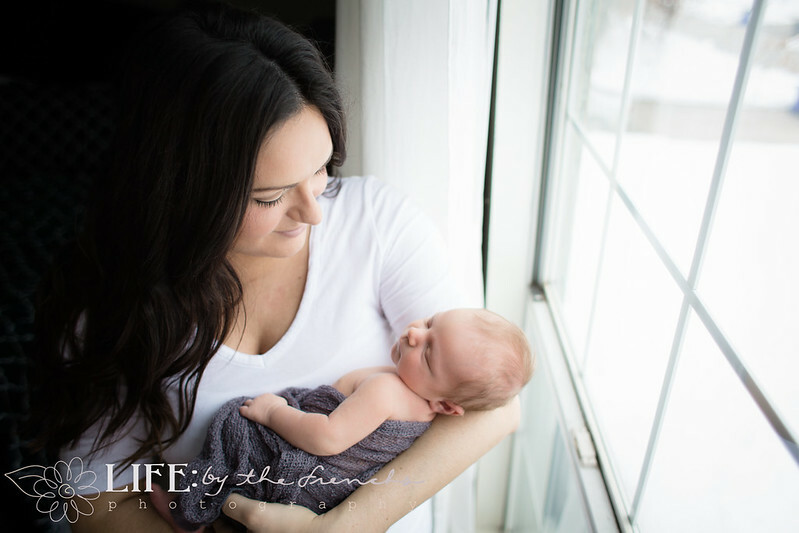 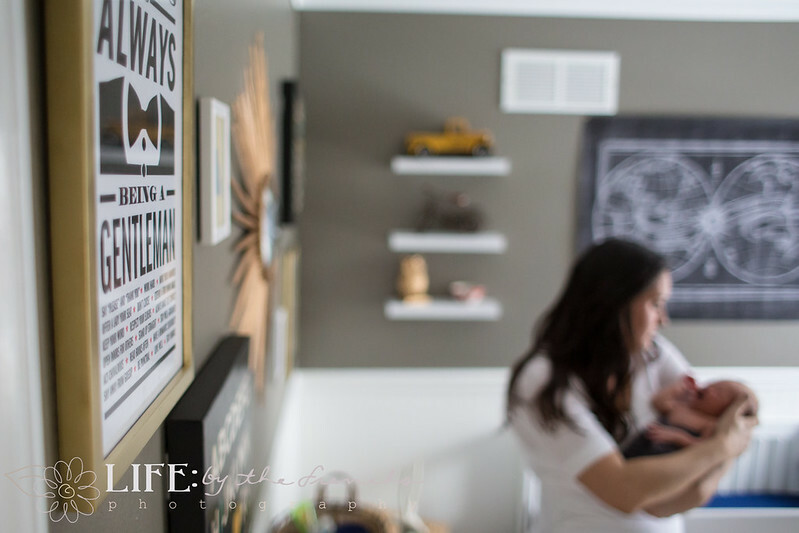 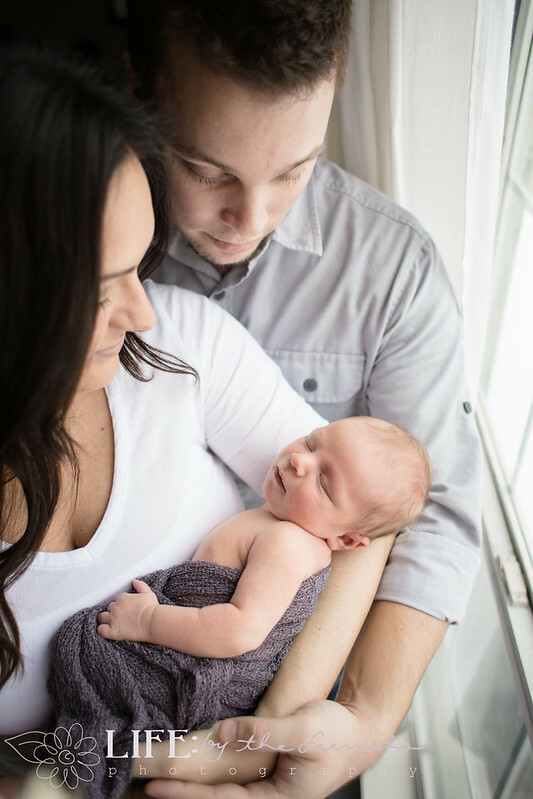 Life: by the Frenchs Photography is based in Kansas City and delight as a natural light and lifestyle photographer in capturing your beautiful life moments. 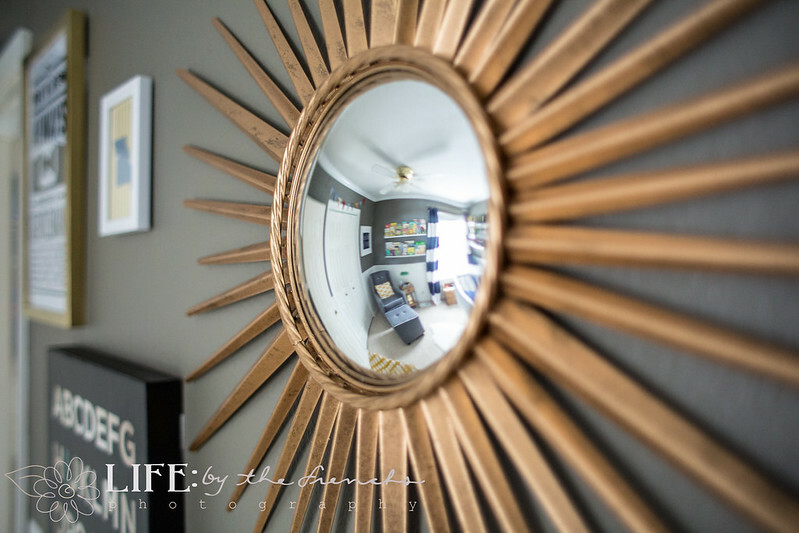 Keep up with gallery additions, giveaways and specials by finding us on Facebook here. 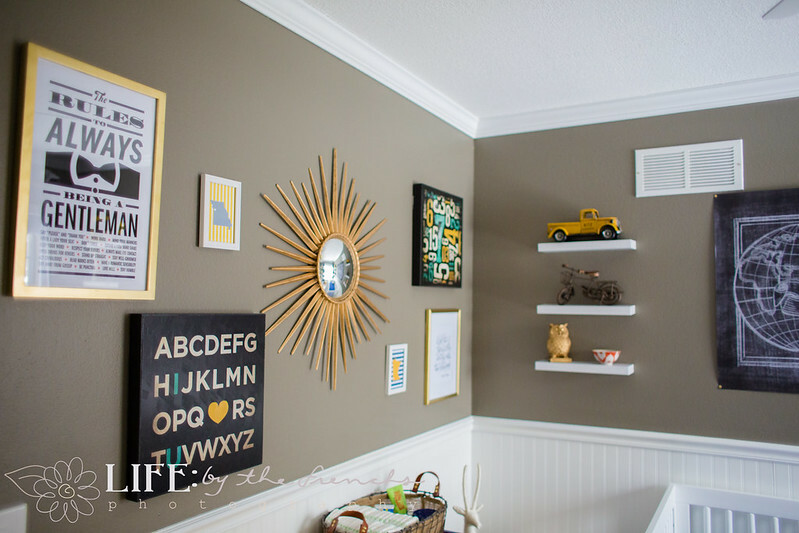 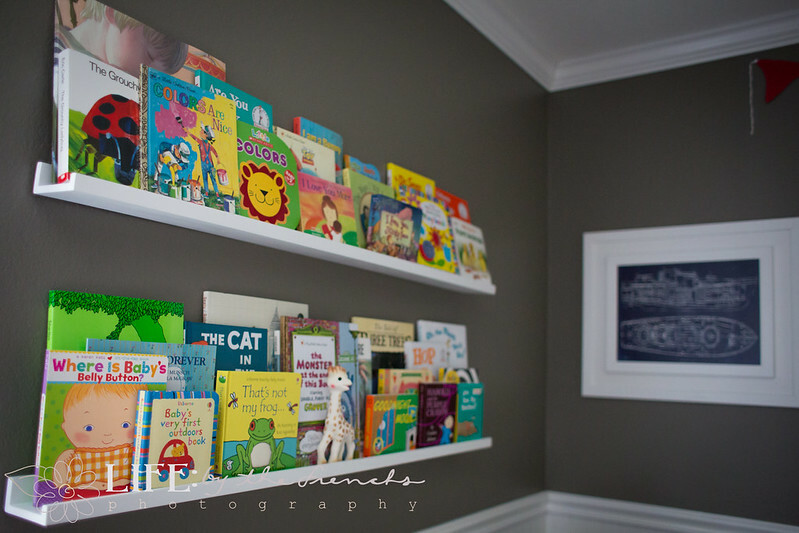 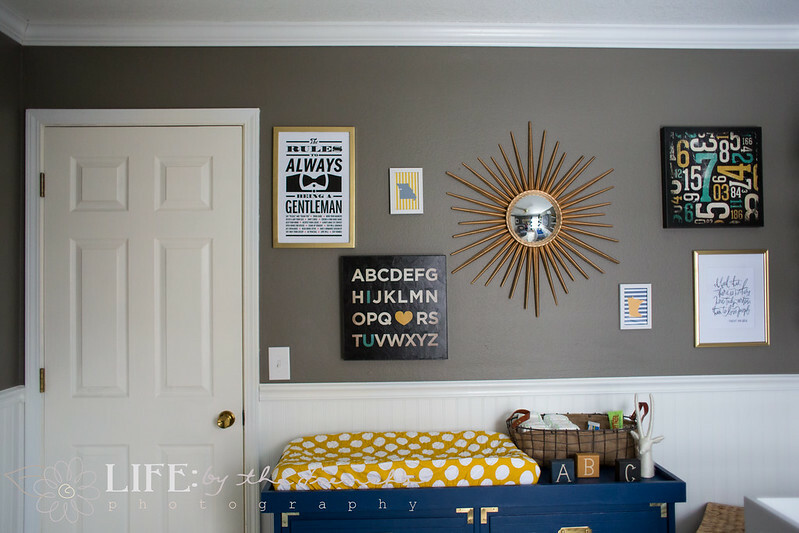 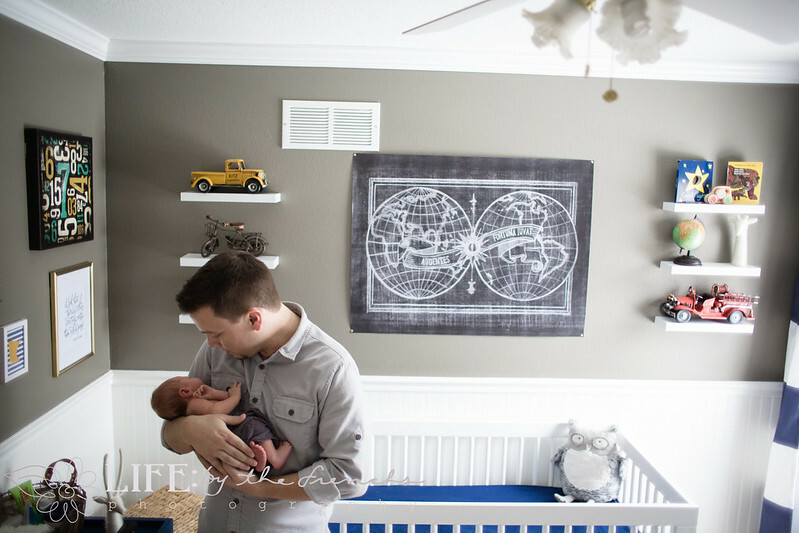 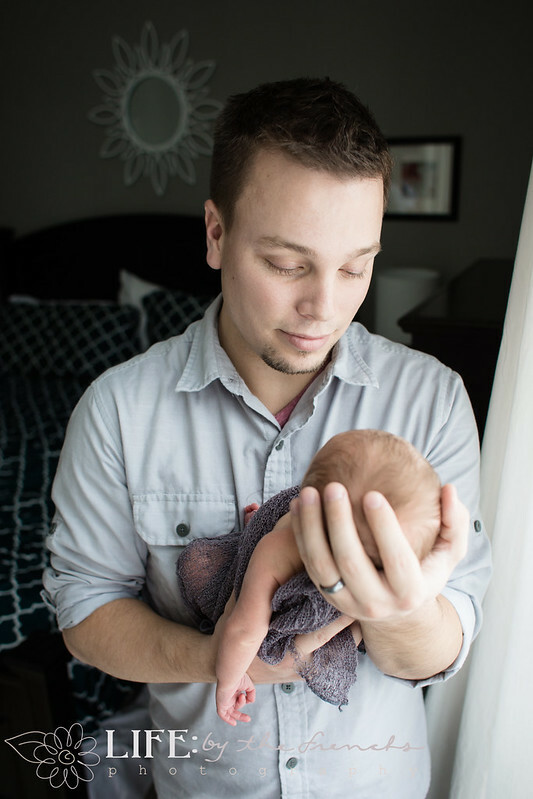 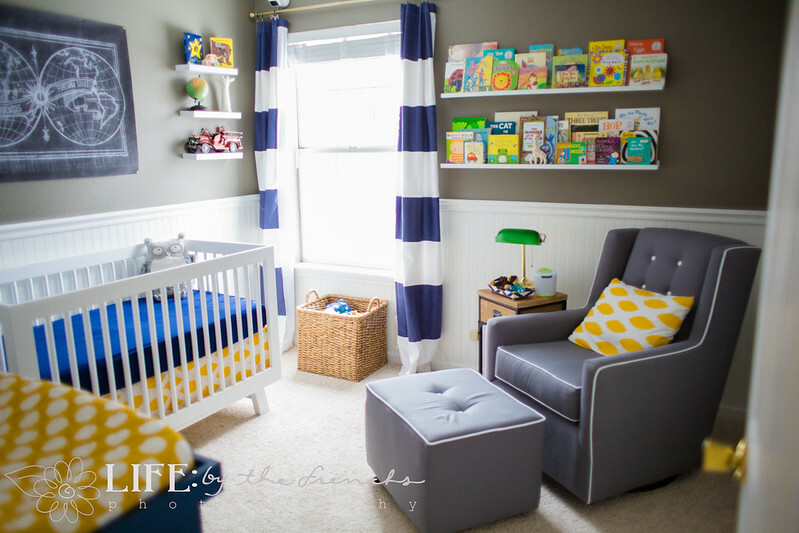 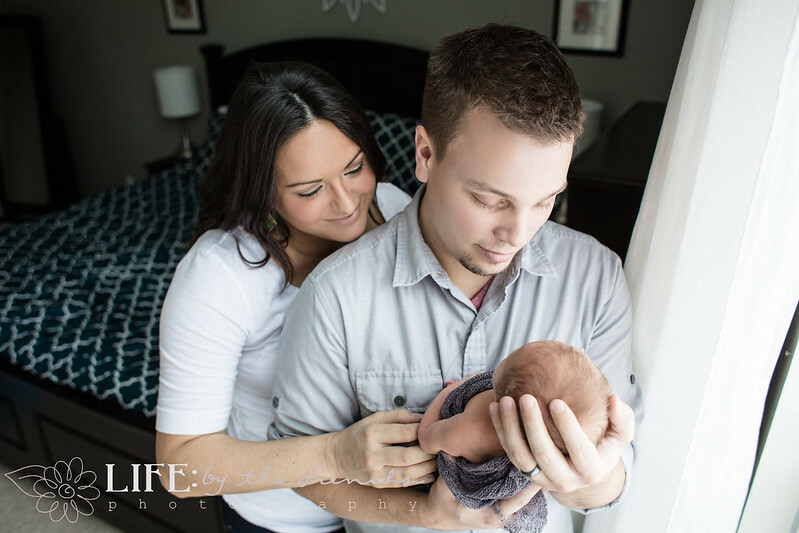 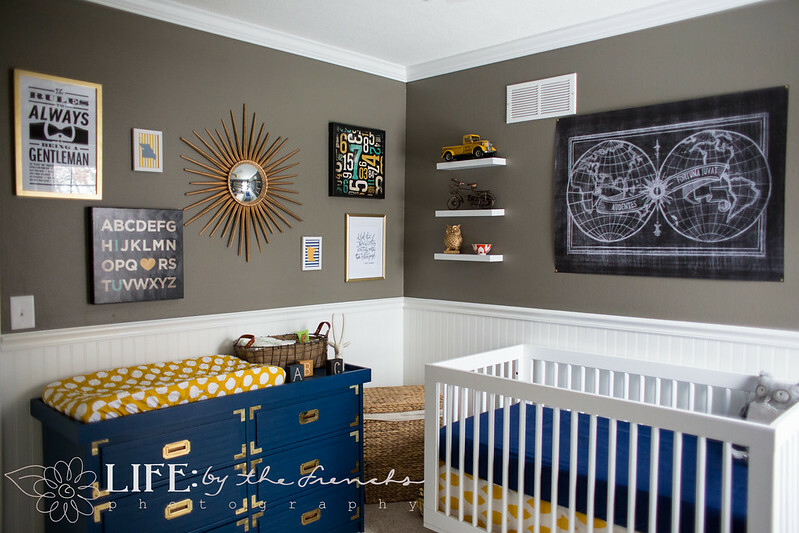 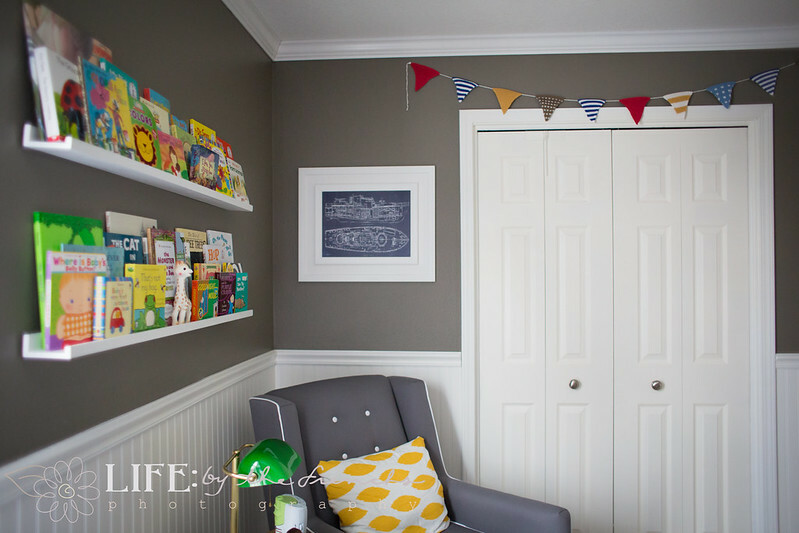 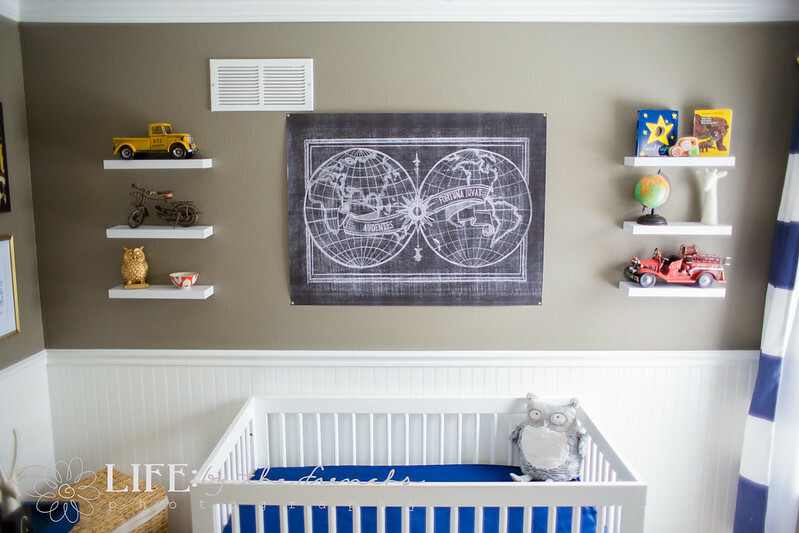 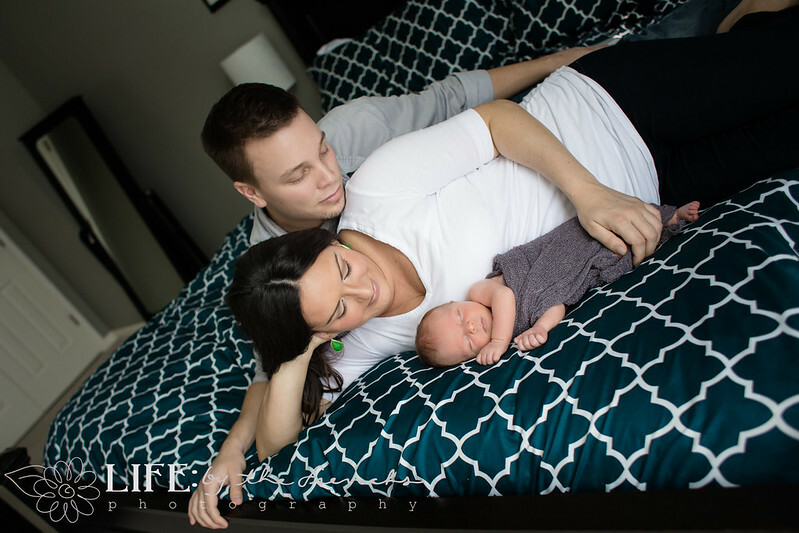 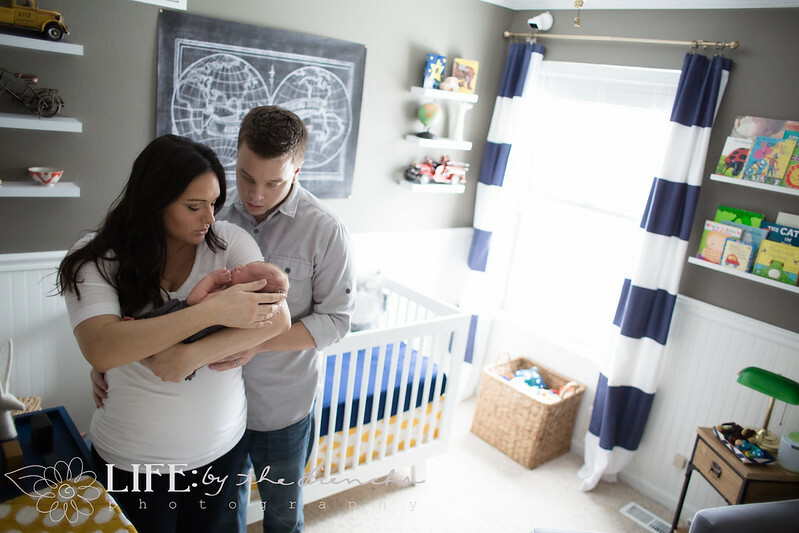 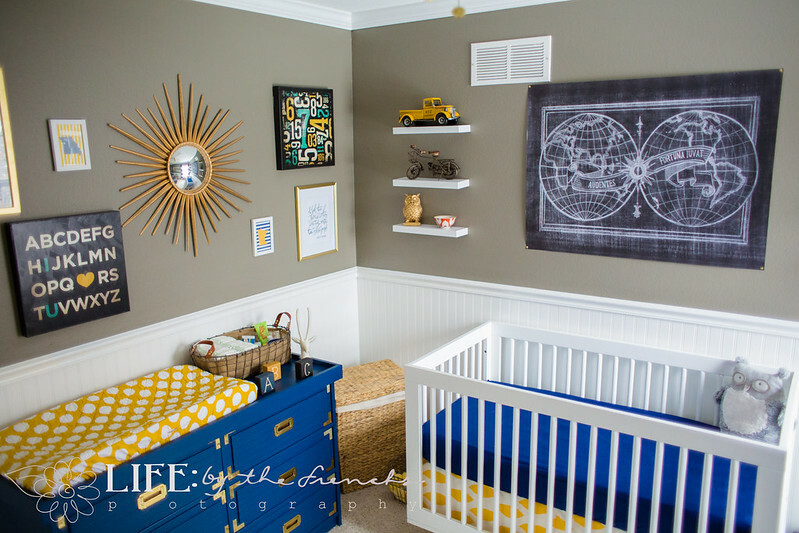 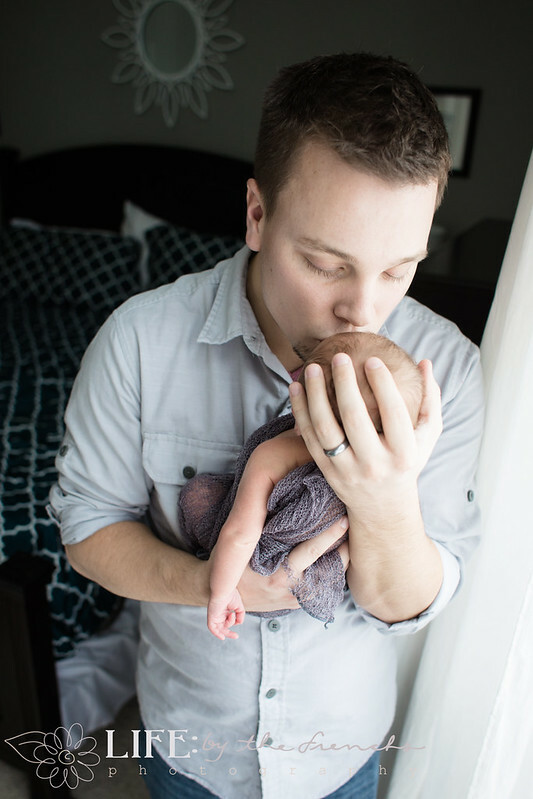 Thanks to Stacey F. for sharing her beautiful life and amazing nursery with us!